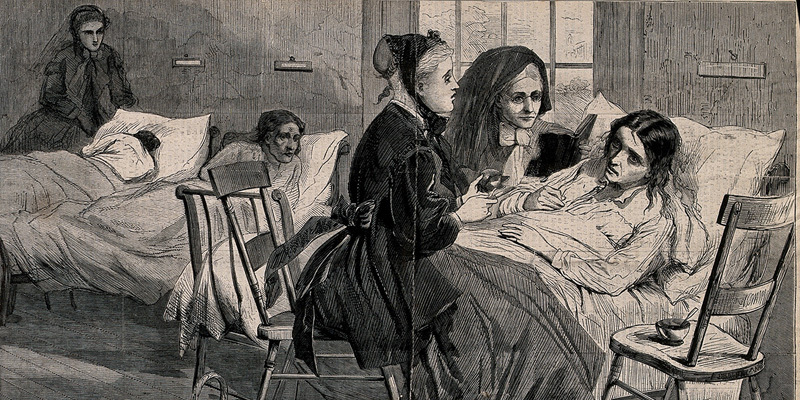 The Health, Medicine and Society group examines the health, illness and treatment of individuals and communities in a social and cultural history context. Our research expertise ranges from the 14th century to the present day, and covers a number of different geographies and cultures, including Mediterranian Europe, Uganda, Kenya and India. Our research focuses on the social and cultural history of medicine and health, and thinking about the human life course, from birth to death. Visit our profiles to find out about academic staff researching in this area.